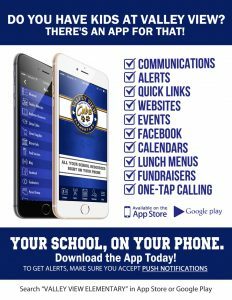 The Valley View School App is a great resource for everything you need right on your phone: the district calendar, the teachers’ websites, a form for reporting absences, the school supply list, and so much more! 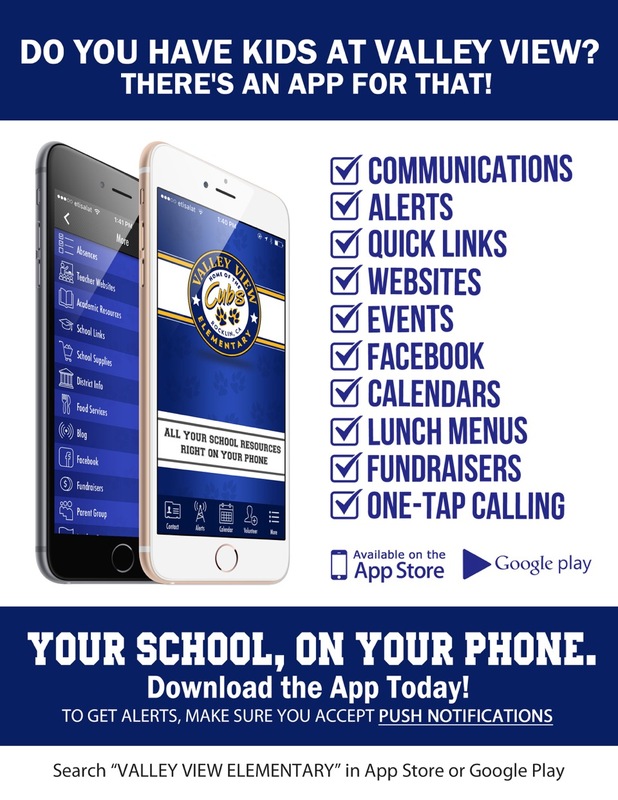 Additionally, you can set it to receive notifications for important reminders about minimum days, school events and activities, etc. 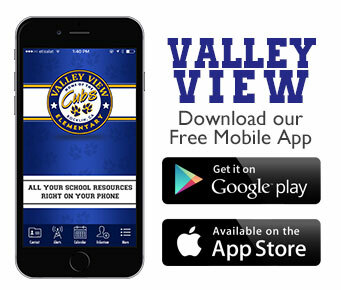 To download the app, go to the Google Play or the iTunes App stores and download the free app today!